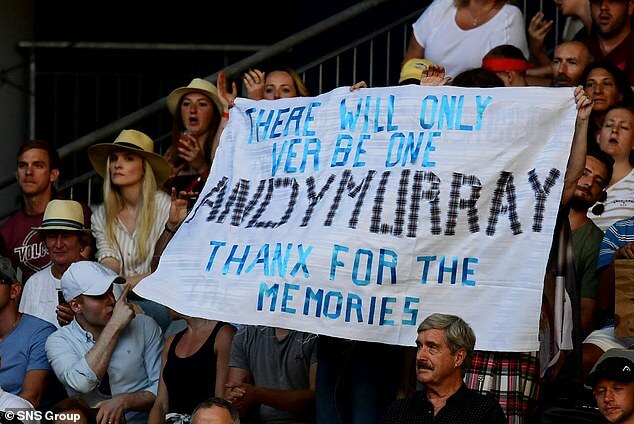 He may be thousands of miles away from home but Andy Murray recieved fantastic support from the Australian Open crowd during his first-round match with Roberto Bautista Agut. 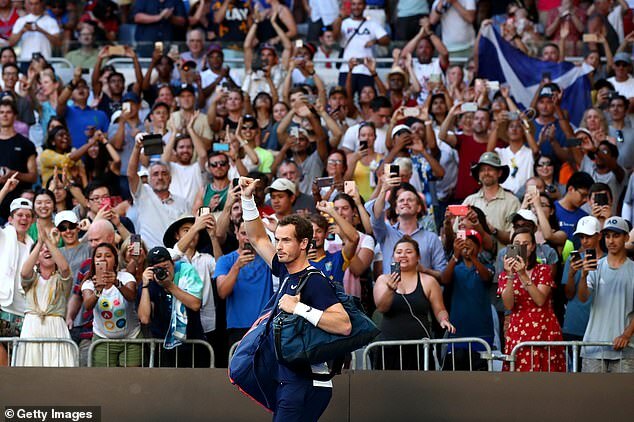 The British tennis legend announced last week that he plans to retire from the sport at Wimbledon if his troublesome hip can hold out until then. 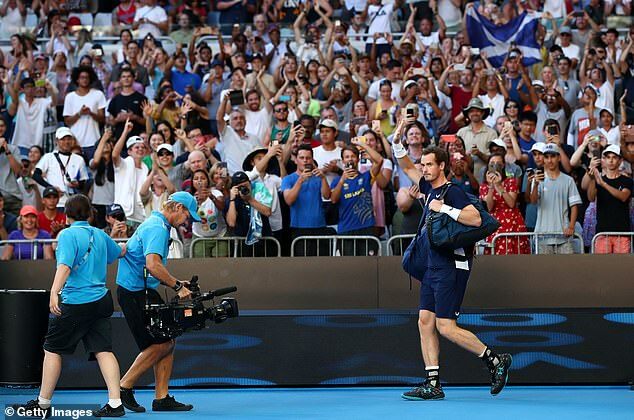 However, the three-time Grand Slam winner also conceded that the Australian Open could be his last-ever tournament due to the severity of the injury. 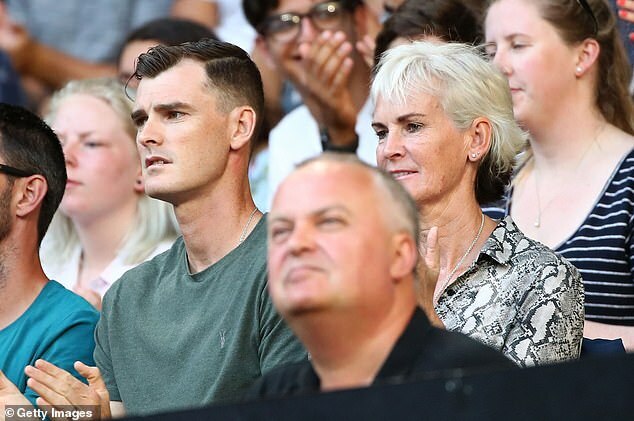 And as a result of that news, supporters flocked into the Melbourne Arena on Monday to show their appreciation for Murray – including his mum Judy and brother Jamie. His wife Kim is believed to be in the UK looking after their two young children Sophia and Edie. 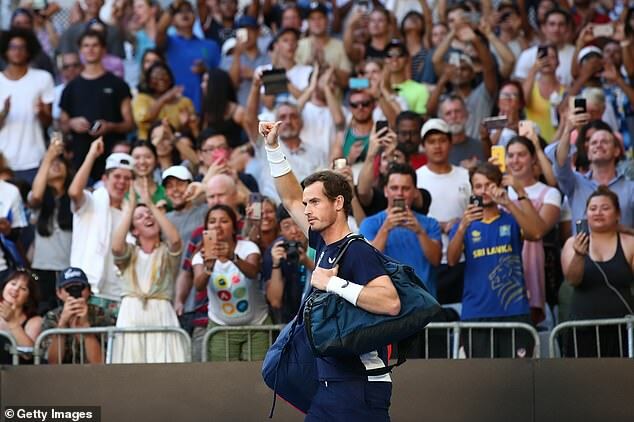 As he walked out on to court a huge roar greeted the arrival of the Scot, who waved to the crowd and stuck a thumb in the air, presumably determined to soak it all in. His opponent, Agut, is known as one of the fittest and grittiest competitors on tour and was sure to give Murray’s hip a stern examination. 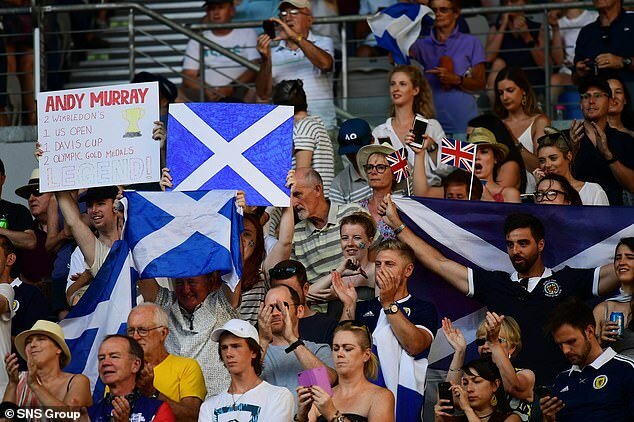 However, the Spaniard was up against fervent support which was evident around the arena with banners and flags backing Murray. 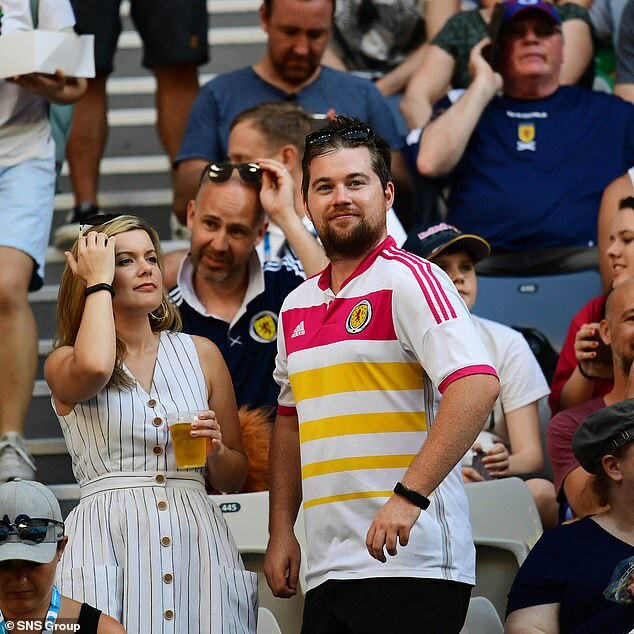 Despite being in Australia, numerous Scotland flag were also evident in support of the 31-year-old as well as Scotland football shirts. 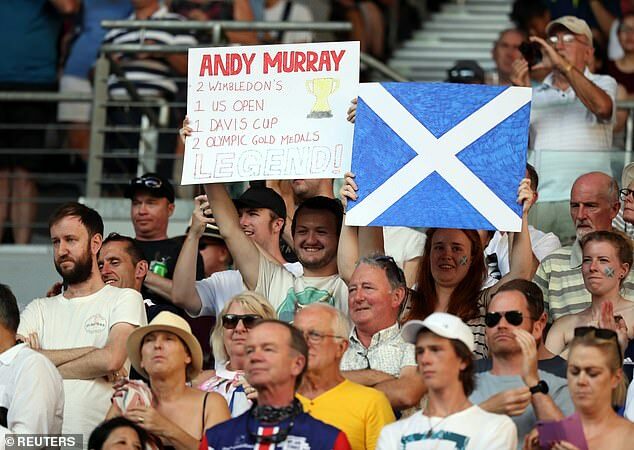 Murray will be hoping to give them something to cheer about.